Place herbs in the jar and pour in alcohol. Let the mixture sit for 2 weeks, then strain it into a bottle. To use, dab the liniment on rashes, insect bites, or abrasions. Yield: 1 cups of "boo-boo juice"
When you need relief from the Itching caused by poison ivy jewelweed is a gem. 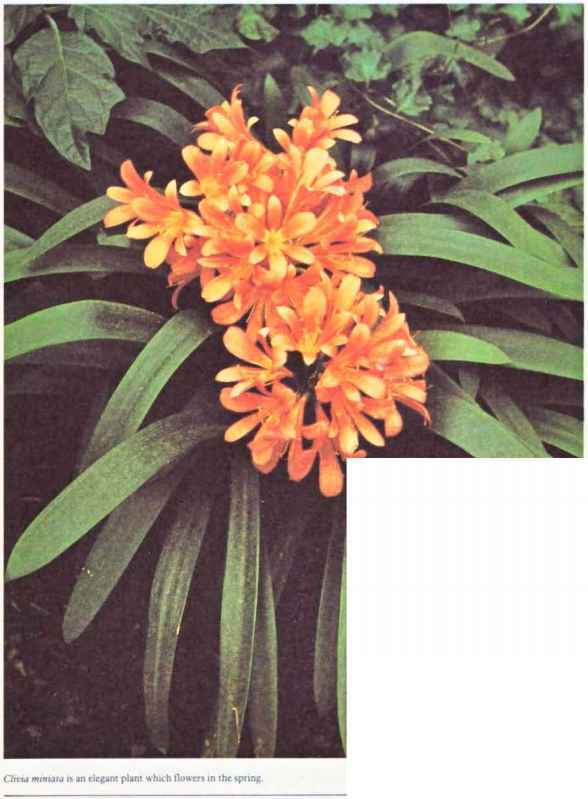 Simply split the stem of the jewelweed and apply the juice to affected areas. 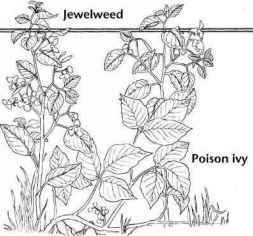 As luck would have it, jewelweed often grows right beside the irritating ivy.